www.braidedcord.net - for young adults now open. 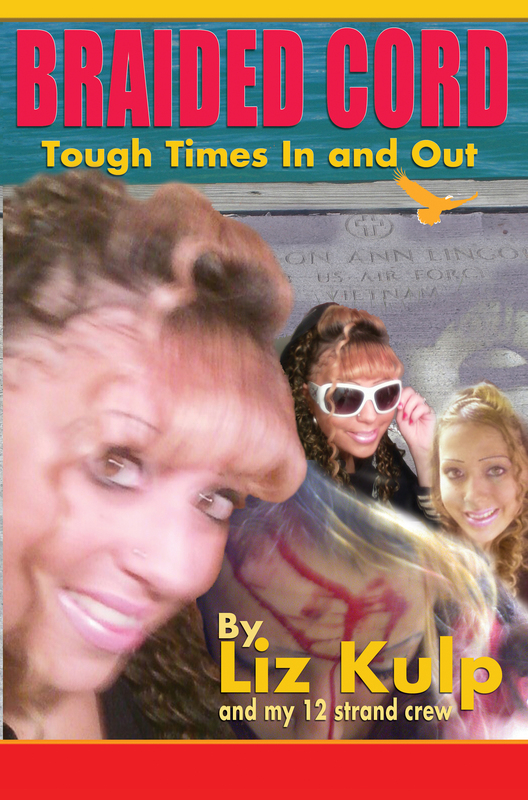 Liz Kulp, age 25, shares her journey into adulthood. Through eight years of journals she write with depth and insight in spite of the brain injury she has lived with before birth. Through the eyes and words of an eleven year old sister, two separate stories within the same family are told. Being the sibling of a child with special needs has it s own unique challenges that often go unrecognized, unseen. Winokur's My Invisible World speaks a gentle truth with unashamed honesty that is often hidden behind closed doors. There's a crime bigger than just one murder. A fast paced novel introduces a dark world secret. For those in the know this serial killing is 100% preventable. From Midwest Reviewer's Bookwatch "The first of series, The Whitest Wall is a book that reading groups will gobble up. Educators can count on The Whitest Wall to keep the attention of their students while they learn." Celebrates life in the challenge of parenting, teaching or counseling a person with FASD. Written for families, professionals and the community to open the door to possibilities for our citizens who have sustained brain injury due to toxins in the womb. A guide to understanding and protecting children and care providers involved in out-of-home or adoptive care. Over 400 pages of questions with answers you may not have the opportunity to ask. A classic for foster care providers and new adoptive families. Am story of hope for families who love children with exceptional needs .